1. 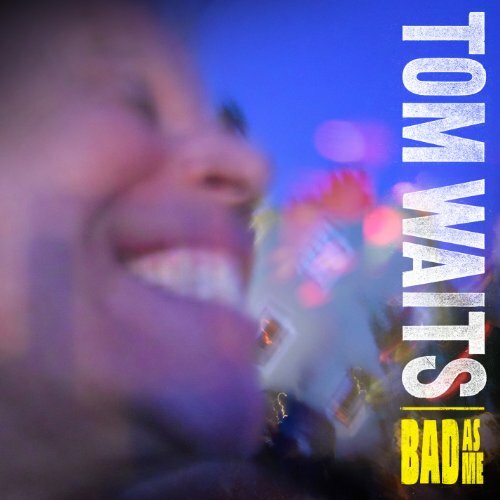 Tom Waits "Bad As Me"
2. M83 "Hurry Up, We're Dreaming"
3. Washed Out "Within & Without"
5. Fleet Foxes "Helplessness Blues"
7. Laura Marling "A Creature I Don't Know"
10. The Stepkids "The Stepkids"
11. Summer Camp "Welcome to Condale"
12. Smith Westerns "Dye It Blonde"
13. Lykke Li "Wounded Rhymes"
14. Toro Y Moi "Underneath The Pine"
15. Austra "Feel It Break"
17. Kate Bush "50 Words for Snow"
19. 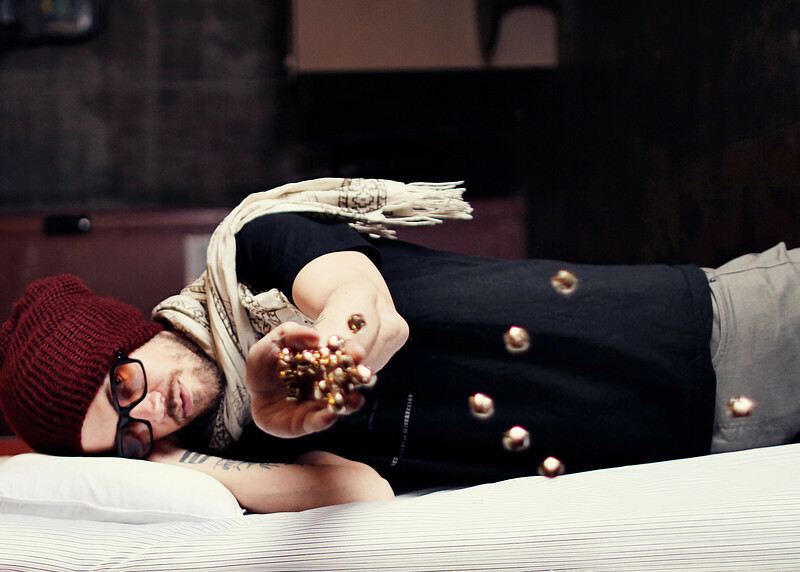 Prefuse 73 "The Only She Chapters"
20. TV on the Radio "Nine Types of Light"
21. 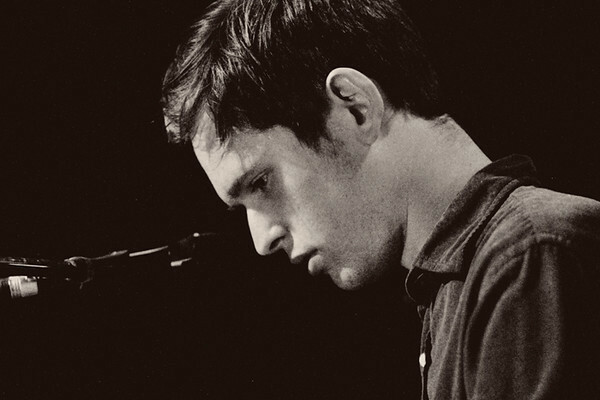 James Blake "James Blake"
24. Girls "Father, Son, Holy Ghost"
26. 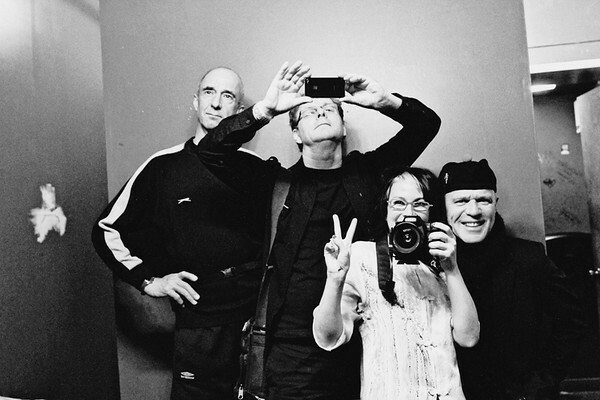 Cold Cave "Cherish the Light Years"
27. 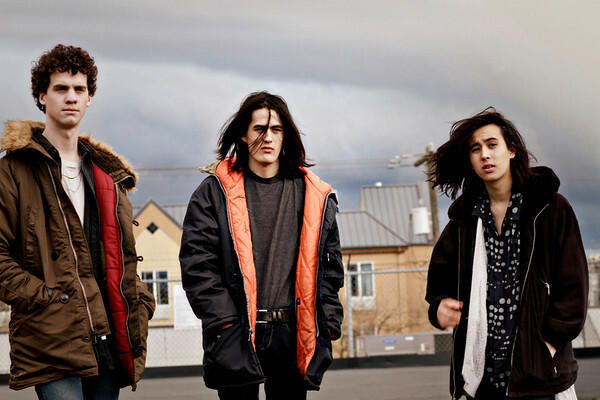 Wu Lyf "Go Tell Fire To The Mountain"
29. SCUM "Again into Eyes"
33. The Vaccines "What Did You Expect From The Vaccines? 34. Prince Rama "Trust Now"
35. 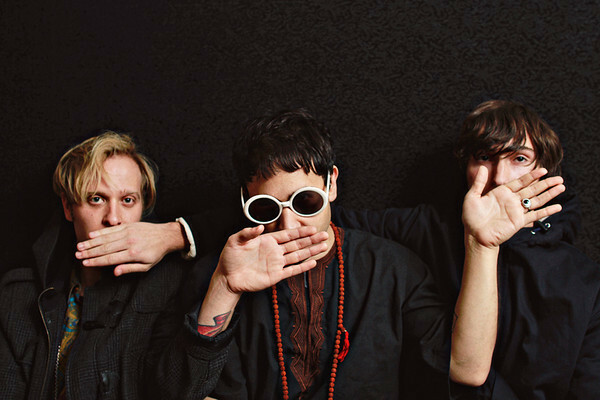 Unknown Mortal Orchestra "Unknown Mortal Orchestra"
37. 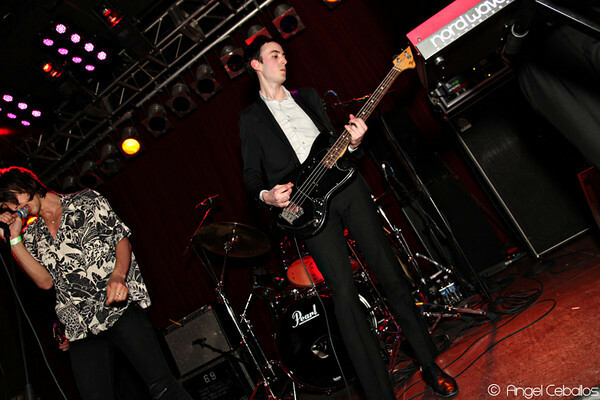 The Pains of Being Pure At Heart "Belong"
39. Still Corners "Creatures of an Hour"
41. The Black Keys "El Camino"
42. Booker T Jones "The Road From Memphis"
43. Dark Dark Dark "Wild Go"
44. Jessica Lea Mayfield "Tell Me"
47. Noah and The Whale "Last Night on Earth"
48. EMA "Past Life Martyred Saints"
49. Josh T. Pearson "Last of the Country Gentlemen"